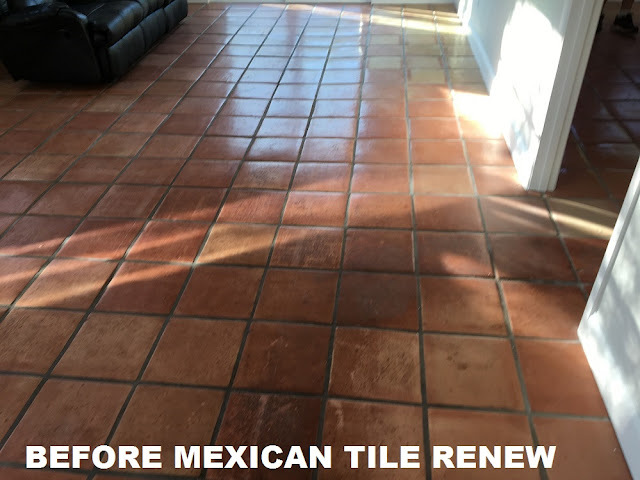 Mexican Tile Renew Project at Beach House in Indian Rocks Beach Florida. 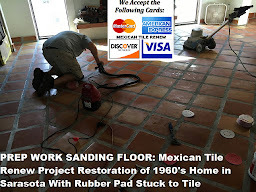 Sometimes when Florida beach houses get rented out for the season the renters are not too kind to the floors. 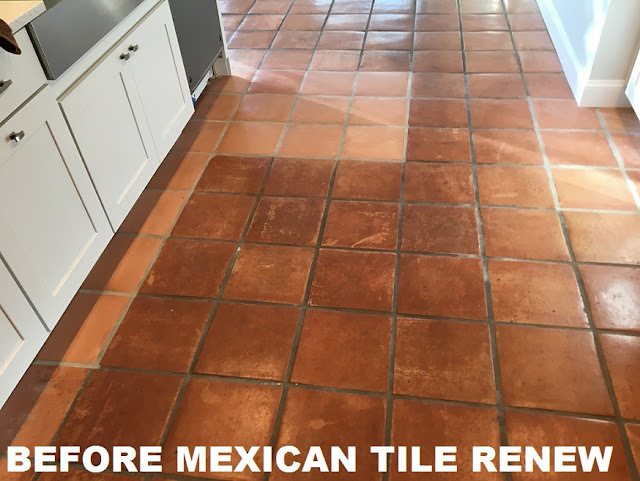 Suntan lotion, sand, wine spills and any other possible assortment of problems occur to ruin the finish on Mexican Tile Floors. Following are photos from a Mexican Tile Renew project completed over the last weekend in Indian Rocks Beach Fl. Mexican Tile Renew Project at Beach House in Indian Rocks Beach Florida. 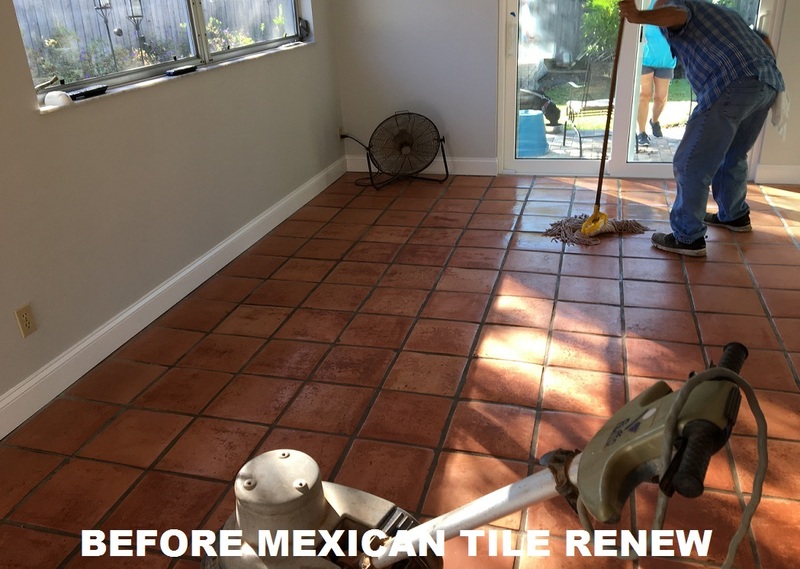 Mexican Tile Renew Project at Beach House in Indian Rocks Beach Florida. 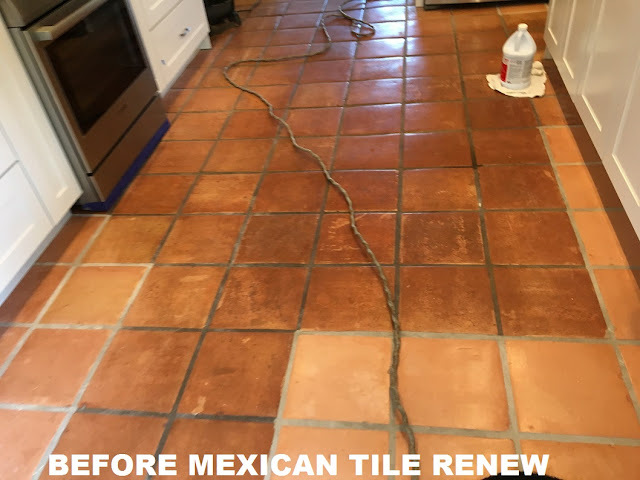 Sometimes there are large stress cracks in the Mexican tile floor and tiles have to be replaced. 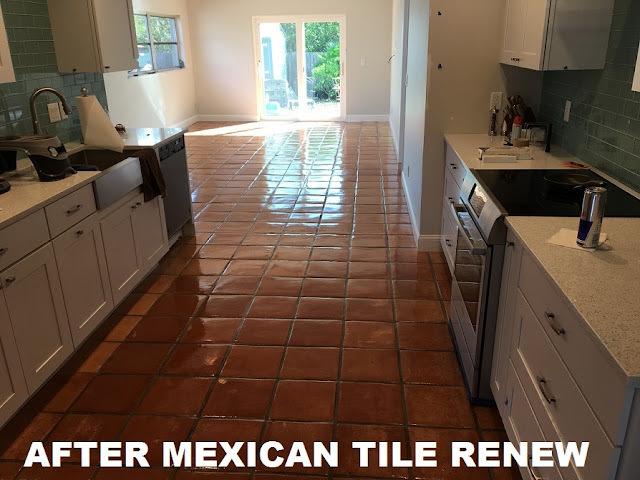 Mexican Tile Renew will do it's best to blend in the new with the old Mexican tile. 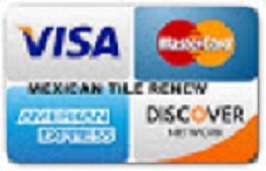 I wanted to say thank you to you and Bill. 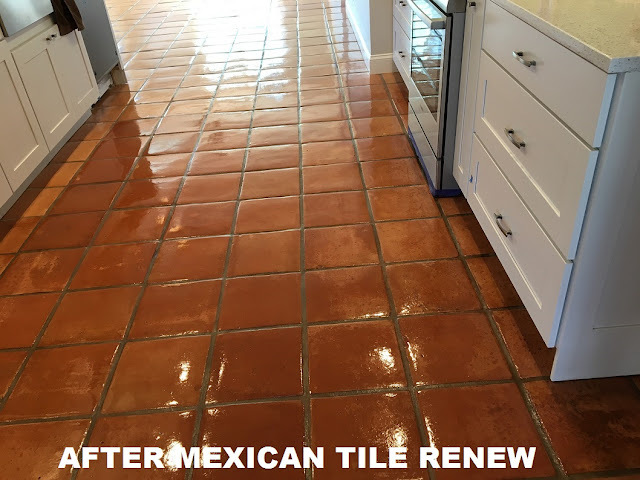 The floors look great and feel wonderful to walk on in bare feet. It was one of the final touches the house needed. 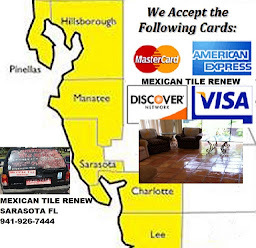 If you are ever in the area, please stop by and have a look.